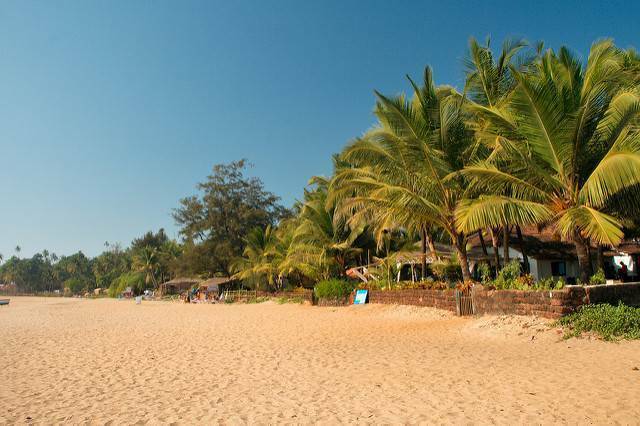 Patnem beach is a great option for those South Goa tourists, who would consider to go away from the popular Palolem beach. Palolem is just about 1 km away from Patnem. Patnem is smaller and not as crowded, which is is not to say that it is devoid of entertainment and excitement. There are numerous beach shacks and huts lined on the beach, some of which provide live music.